When we found out we were pregnant, one of the first things we discussed was our plan to continue traveling, even once the baby comes! I am so happy we are both on the same page about this because traveling has been a huge part of our first 10 years together. We quickly realized some travel gear for baby would be required. From a quick car tip to airplane travel and overnights, there are a few key items that baby needs. This is what we bought for our little jet setter! Preparing for baby? Check out my post on Baby Registry Must Haves! Definitely the biggest splurge on our registry. But with good reason. 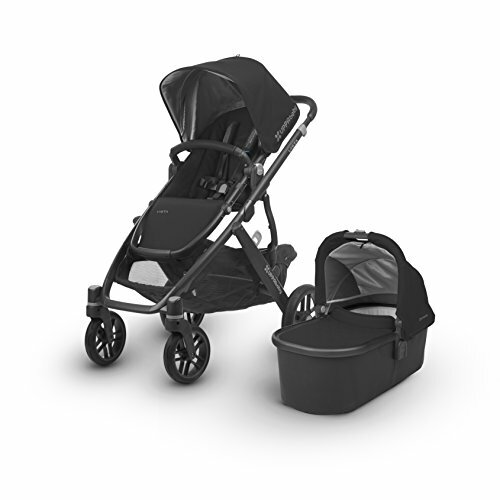 The Vista stroller can fit up to three (that’s right, three!) kids. 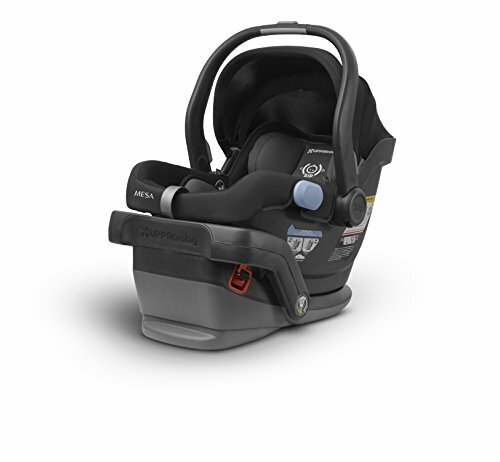 It’s compatible with a car seat, toddler jump seat, or a bassinet. Plus the stroller fits through the doorway of a city Starbucks! We are planning to use this stroller for years to come. 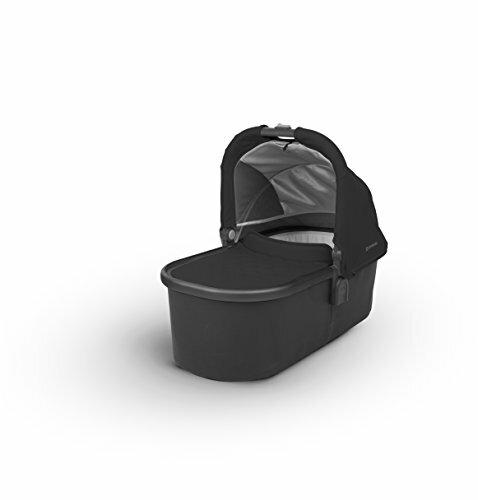 Once we knew we were going with the Uppababy stroller, we started looking into the bassinet attachment. For newborns, this is an awesome accessory to have. We go on a TON of walks in the city, so I picture using the bassinet on the stroller a lot more often than the car seat. I was also happy to find out that the bassinet is one of the only safe places for baby to fall asleep and stay asleep (unlike the car seat). Meaning, if baby falls asleep on our walks, it’s all good! 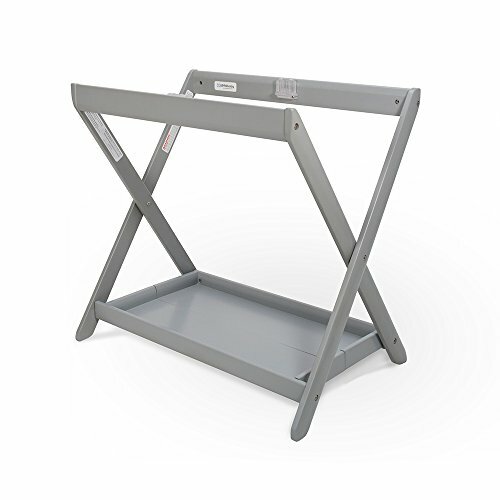 Along with the bassinet, you might want the bassinet stand! This way, when we travel to the grandparent’s house, the baby can sleep in the bassinet and not be on the floor. Some people even use this stand in their bedrooms for those first few months before transitioning the baby to the nursery. You will obviously need a car seat for baby. The Mesa fits with the Uppababy stroller. It comes with one car seat base. We only have one vehicle in Chicago, so that works great for us. But a lot of our friends buy a second base for their second vehicle (or for the grandparents/sitter/nanny). For those chilly days and nights in Chicago, we needed a car seat cover. I love that this one stretches over the car seat, so we can easily take it on and off. Of course, if the baby doesn’t come in the next few days, we might not need this until next winter! 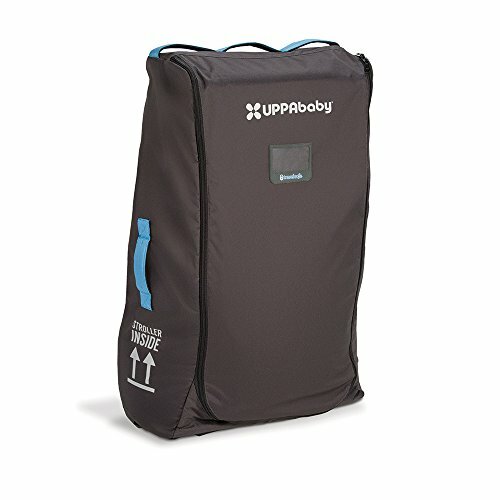 Uppababy makes these amazing travel bags for the stroller system (which fits the bassinet) and for the car seat. Even though they are two separate bags, my mom friends swear by them. 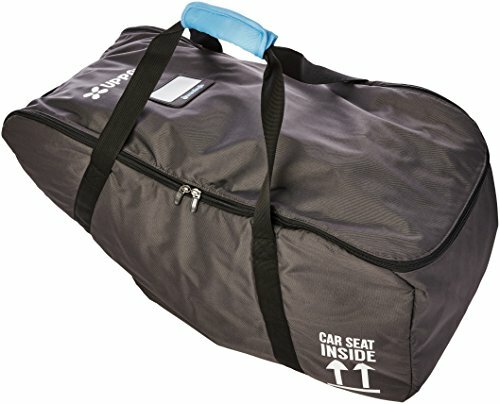 If you use these travel bags when you fly, any damage that may happen to the stroller is covered. That was enough to sell us. That - and the fact that one grandparent lives a plane ride away! 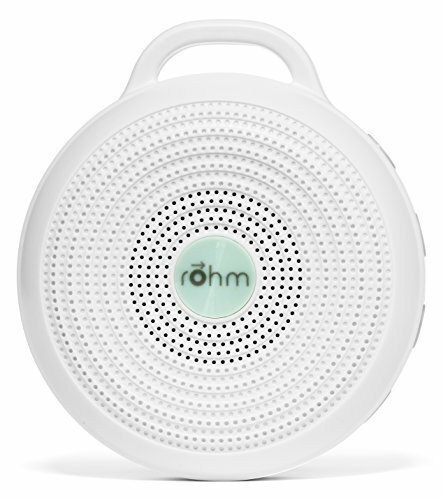 Lots of friends recommended that we get not just one sound machine, but two! One for the nursery and one for travel. 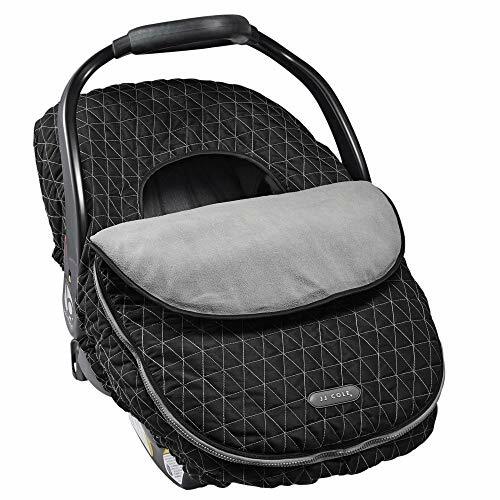 This one clips onto the stroller, bassinet, or a pack and play. Nothing better than a diaper bag that you can wear as a backpack to make travel easy. 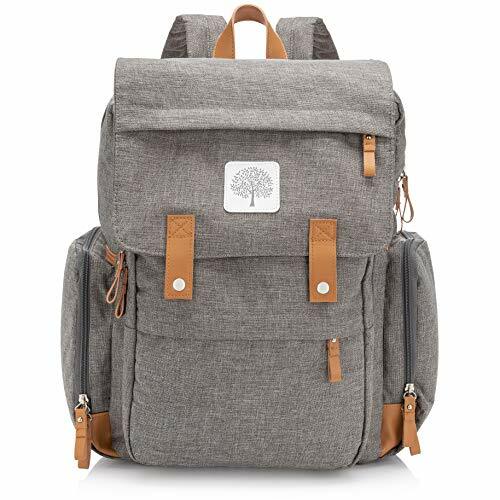 You’ll be juggling baby, luggage, and plenty of other things, so a backpack is a necessity. We made sure to choose a neutral style so either of us can carry it. I just saw these recently in the store and I think it is such a cute idea! 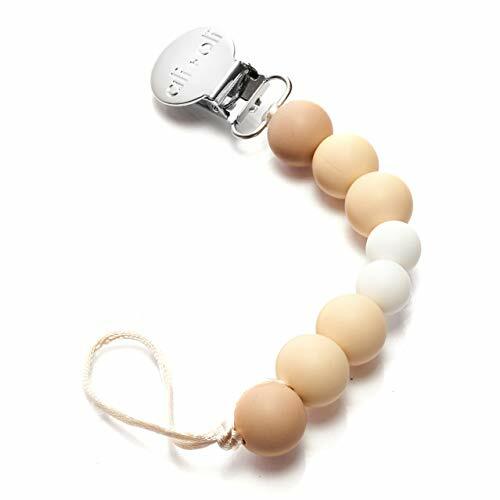 Keeps the pacifier clean, handy, and it’s stylish. 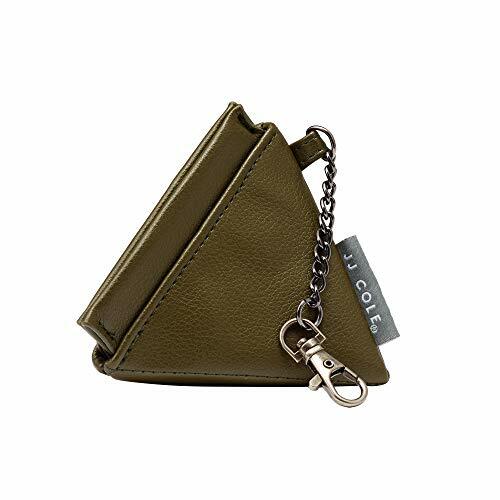 They come in tons of colors and clip right onto your diaper bag. Along the same lines, a pacifier clip is super helpful to have on hand. I love these silicon or wooden clips. I imagine these will be a lifesaver while traveling. Sign up to see all of the latest posts from Blueprint by Kelly!